As we all plan to jet set for the summer time, here are some beauty essentials you should not leave home without! Best part? They are all TSA-approved! 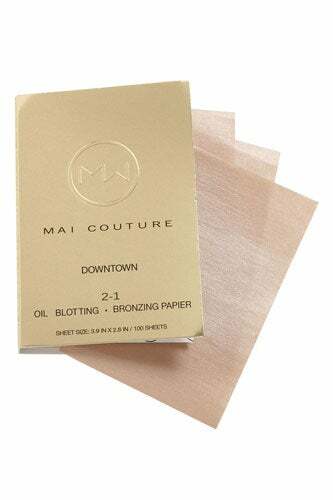 Mai Couture 2-1 Blotting & Bronzing Papier, $24, available at Nordstrom. 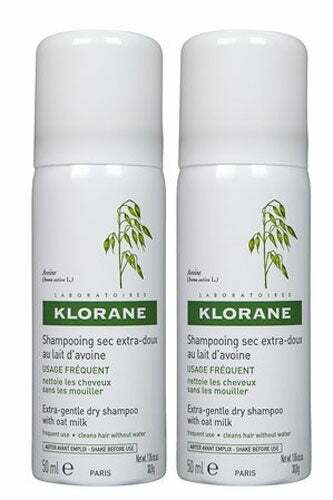 Klorane Gentle Dry Shampoo with Oat Milk, $15.45, available at Beauty Bar. 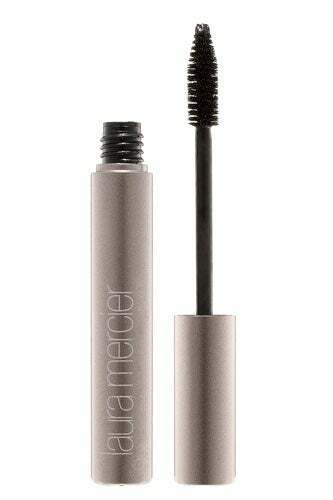 Laura Mercier Waterproof Mascara, $20, available at SpaceNK. 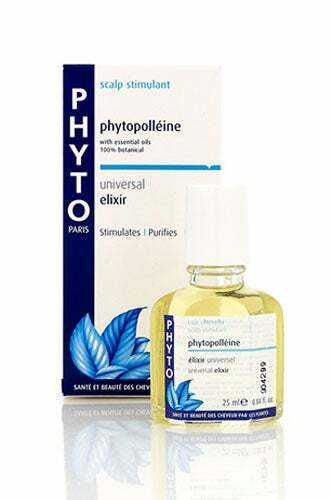 Phyto Phytopolleine Botanical Scalp Stimulant, $32, available at 3Floz. 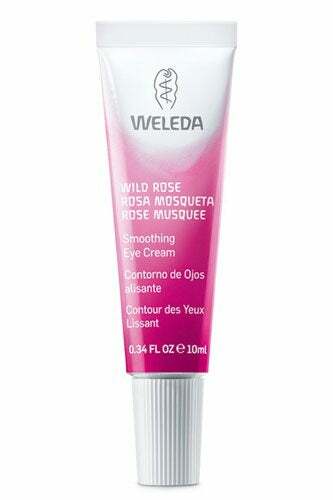 Weleda Wild Rose Smoothing Eye Cream, $28.50, available at C.O. Bigelow. 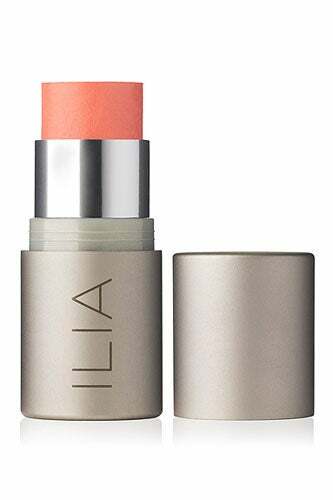 Ilia Beauty Multi-Stick, $34, available at Spirit Beauty Lounge. 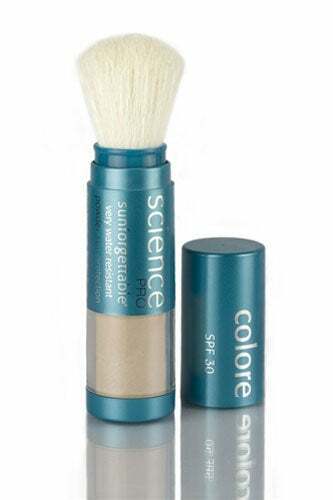 Colorescience Sunforgettable Mineral Sunscreen Brush, $50, available at Colorescience. 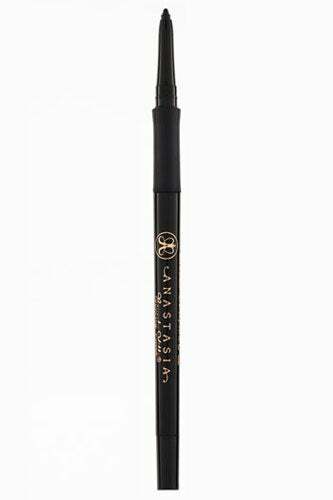 Anastasia Beverly Hills Covet Waterproof Eyeliner, $19, available at Nordstrom. Jurlique Rose Hand Cream, $25, available at Skin Care Rx. Archipelago Botanicals Milk Lip Balm With SPF 15, $6, available at 3Floz. Love this list of travel makeup. Thanks for sharing.